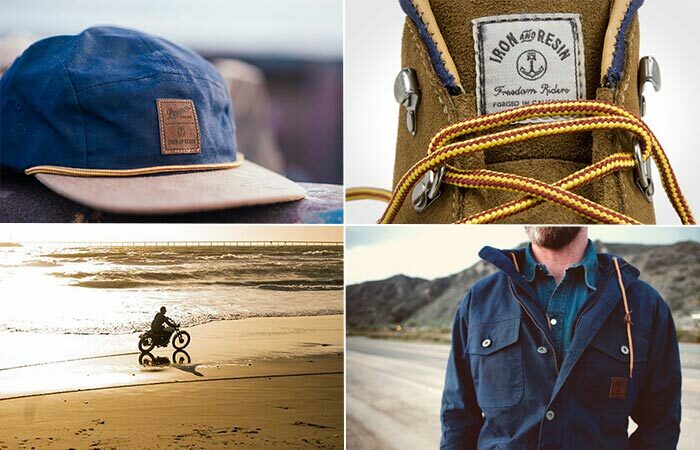 Danner decided to team up with Iron & Resin for a limited edition West Coast gear collection. This cool collaboration resulted in the Danner x Iron & Resin Tramline, inspired by one of the greatest backpacking boots of all time. Constructed to be functional yet very durable, these boots feature high-quality materials and casual style. The upper is made from suede leather that is breathable and gives the boots a vintage, classic look. Another thing that contributes to this look is definitely the hand-crafted stitch down construction also responsible for the stability of the foot. Danner X Iron & Resin Tramline Boot is made from suede leather. 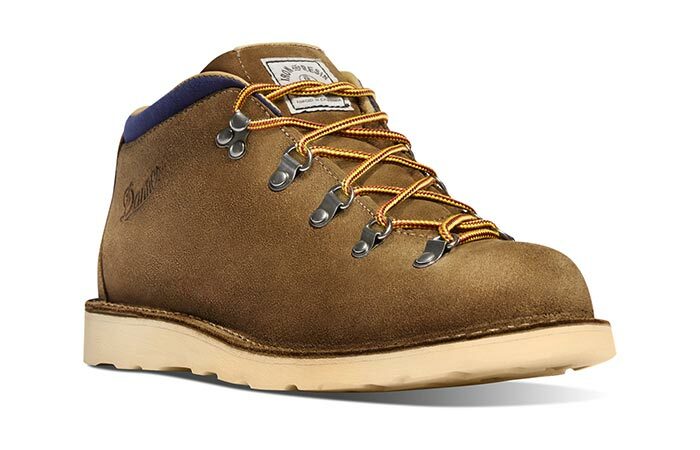 The Danner x Iron & Resin Tramline Boots feature a waxed canvas collar and Vibram Cristy outsole. When talking about a good pair of boots, a comfortable fit is a must have. Being a 4-inch boot, this one offers a rugged support but also a great fit. Danner recommends you to choose a half size down when ordering. The last thing to mention is the mountain lace-to-toe design. These boots provide great fit and comfort as well as classic and vintage look. Besides the Danner x Iron & Resin Tramline Boots, the collection consists of two more items- a Gaviota Jacket and a Rivermouth Cap. Make sure to check them out, but also don’t forget to watch the cool video below made to represent the collaboration. 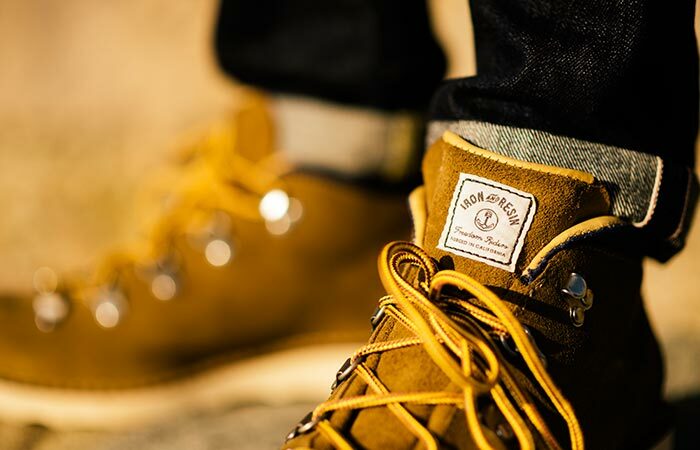 The entire Danner X Iron & Resin collection.